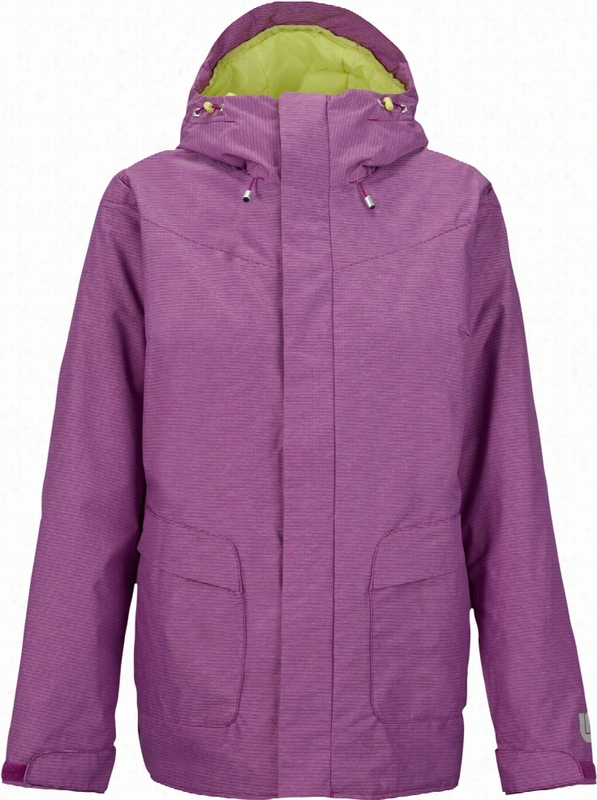 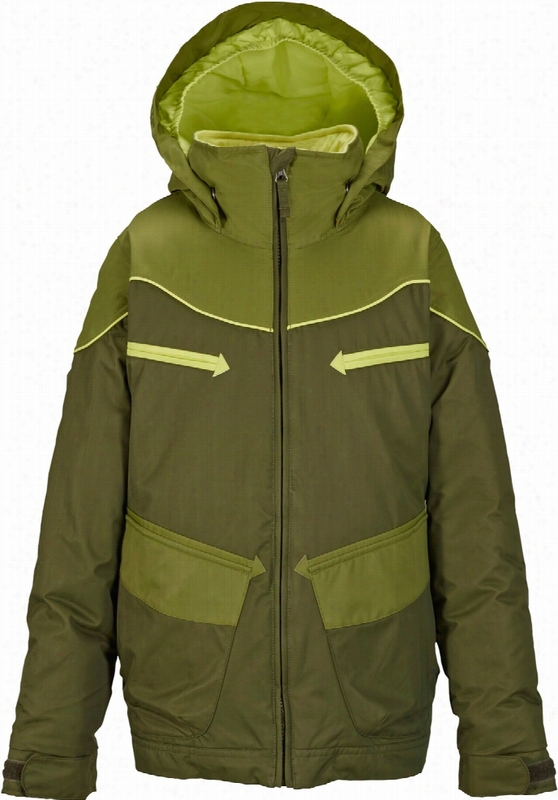 Burton Radial Gore-Tex Snowboard Jacket. 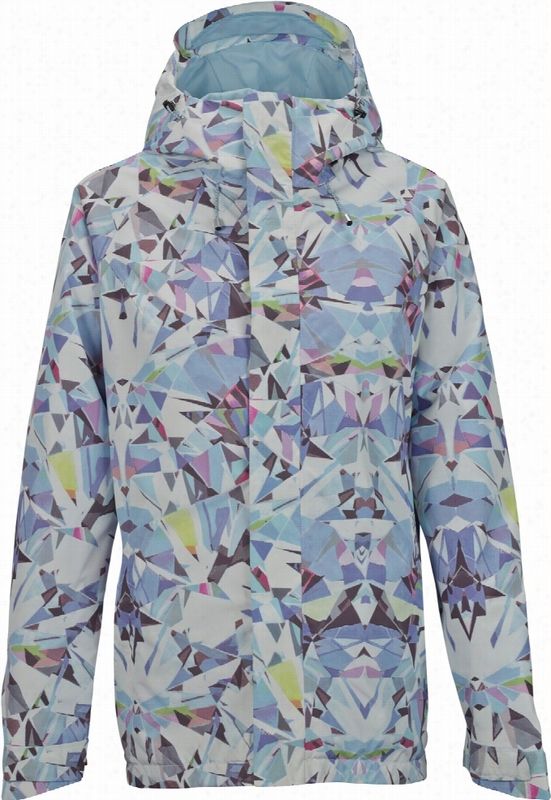 Burton Minishred Illusion One Piece. 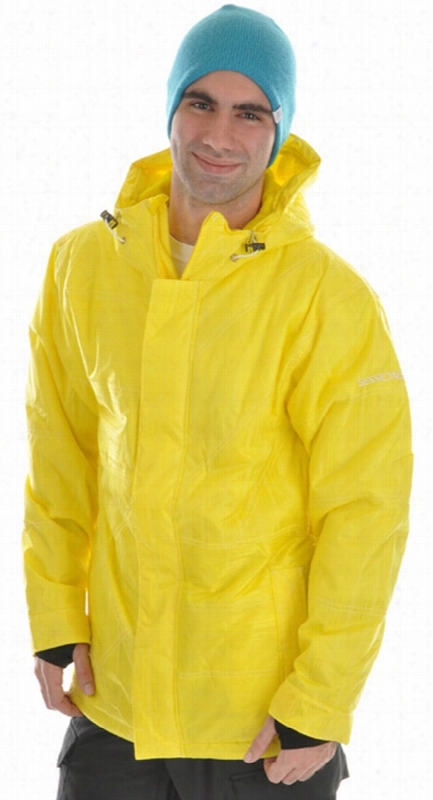 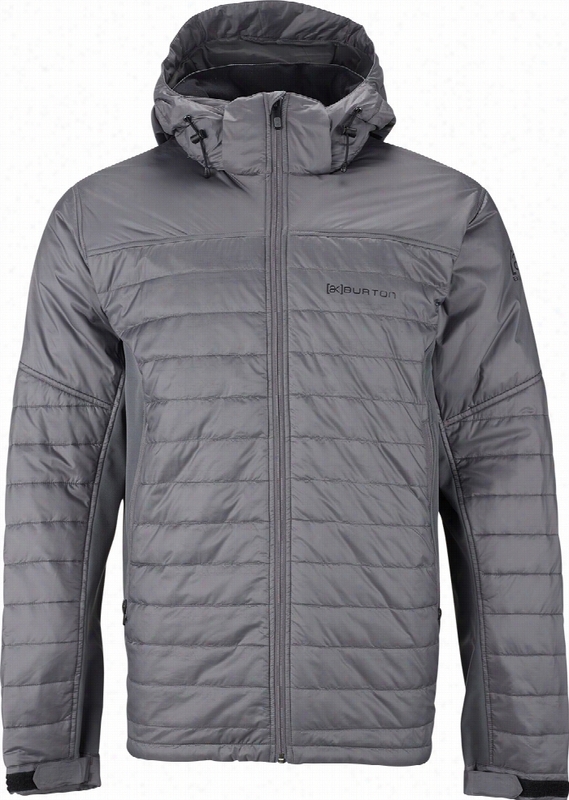 Burton AK Helium Insulator Jacket. 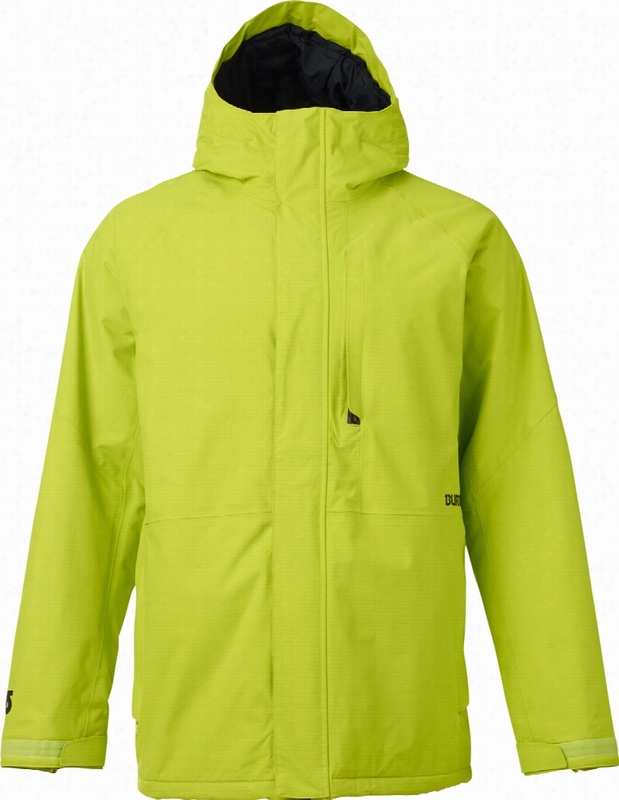 Patagonia Downtown Loft Parka Jacket. 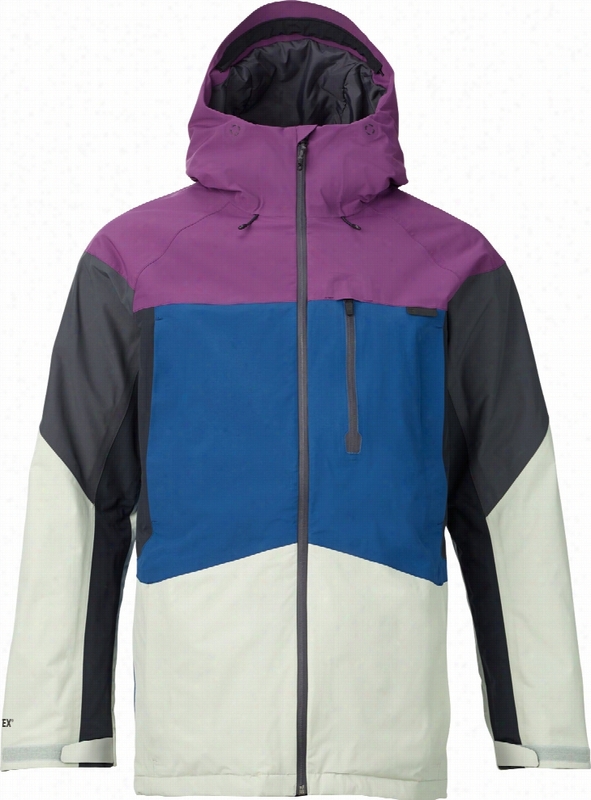 Burton Rubix Gore-Tex Snowboard Jacket.